Unless your firm hasn't done any hiring in the last decade, you've probably noticed that the Millennial Shift has happened. We've hit that point where Millennials are now entering leadership positions at all levels in great numbers, and with that, more law firm employers need to be mindful of shifting their policies and practices to be more in tune with what the generation's top talent really wants, and no, it's not foosball, nor ping-pong, though both are delightful pastimes. Below, you can get a few tips to keep and attract top Millennial talent. If you ask a Millennial to use an antiquated method to do something which will take more time than using a more current method, you might not like the end result. Chances are, if you have outdated methods and aren't willing to embrace technology, you're going to lose your best Millennial employees to firms that use time-saving tech. Millennial lawyers are doubly aware and frustrated by the underutilization of time-saving tech. Work from home and telecommute policies should be a given and very generous. 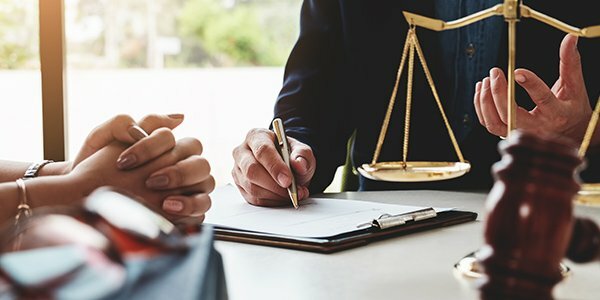 If a lawyer has a mountain of pleading, research, or other paper-pushing to do, there's very little reason they actually need to be in the office. With the availability of cloud computing, and all that other mobile tech, not allowing your lawyers to exercise autonomy over their presence in the office just doesn't make sense. Allowing lawyers to manage their work hours and telecommuting as they see fit is very attractive to Millennials that are in the process of starting families. If your firm wants to retain top talent, it's probably a good idea to ensure that your attorneys see a career path at your firm. That means more than just a clear path to partnership, or senior associate roles, but also creating an environment that will allow your attorneys to develop skills or niche areas of their own.